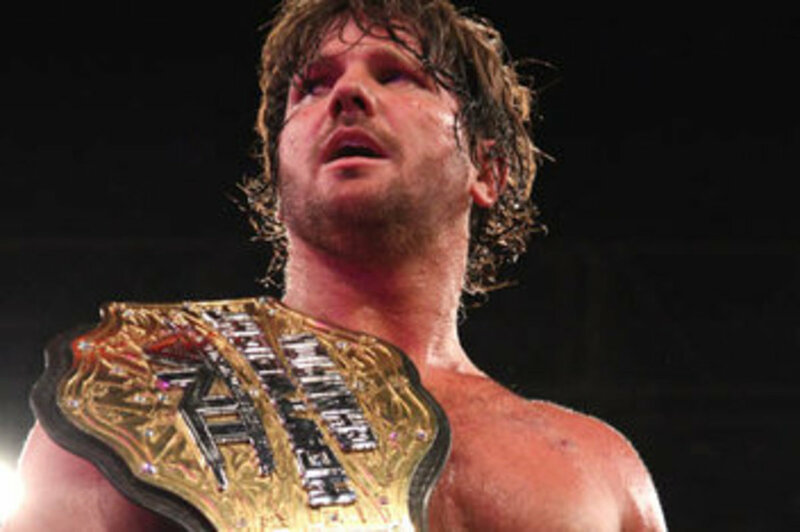 - TNA Champion AJ Styles beat Seiya Sanada at Saturday&apos;s Wrestle-1 show in Tokyo, Japan. The show took place despite a magnitude 4.7 earthquake hitting close to Tokyo. 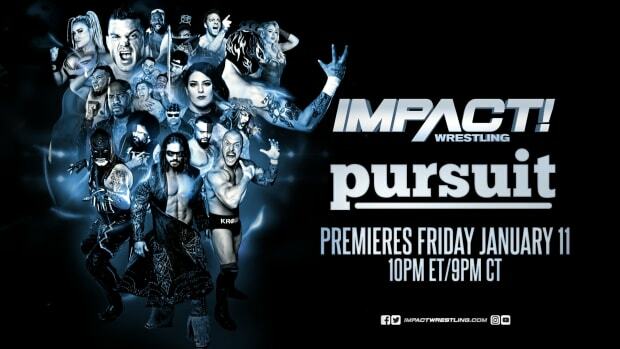 Other TNA names on the show included Rob Terry and Jay Bradley as they teamed together. - TNA Wrestling launched a "news and notes" column here on ImpactWrestling.com. In the latest, they not that "some familiar faces are expected back soon."